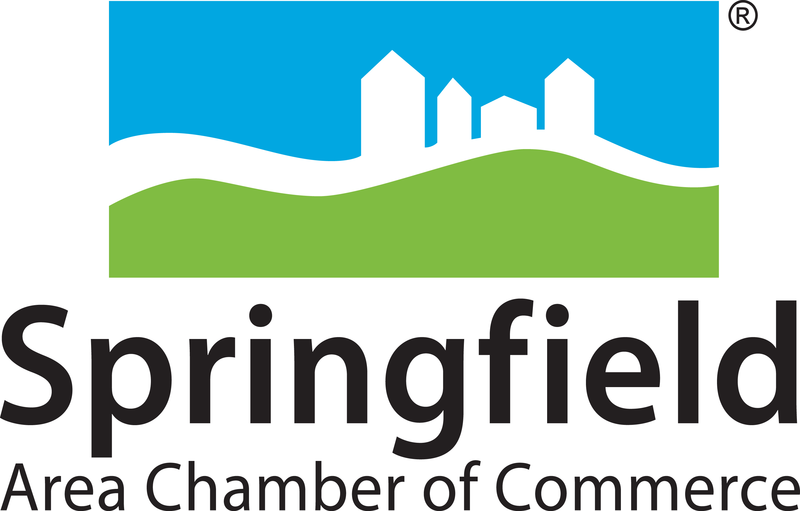 Meet More, Faster with Biz Blitz, this popular speed networking event engages the entire Springfield Region. 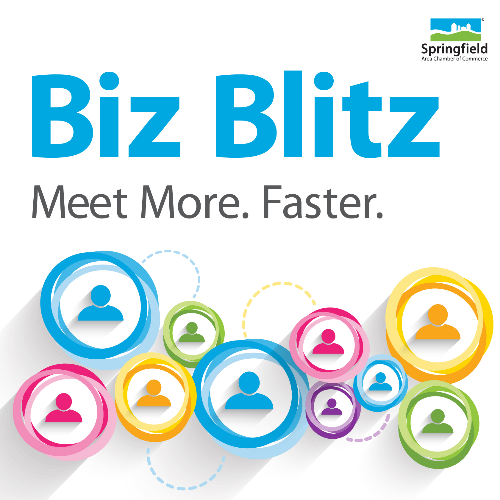 Biz Blitz will help you meet new colleagues faster, make new connections and grow your business with participation from 10 of our area's regional Chamber of Commerce. Limited seating available, don't delay! Tickets are required to participate in Biz Blitz. Registration closes Monday, April 23 at 10:00 a.m.